How to color Wonder Woman. 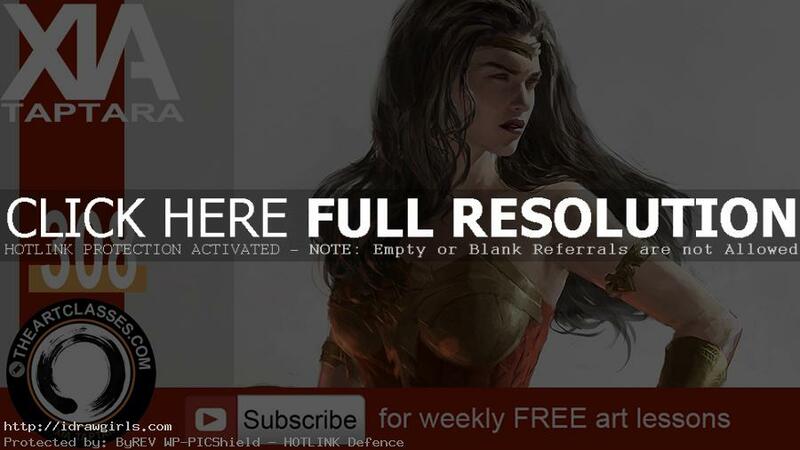 Digital painting tutorial, Wonder Woman. 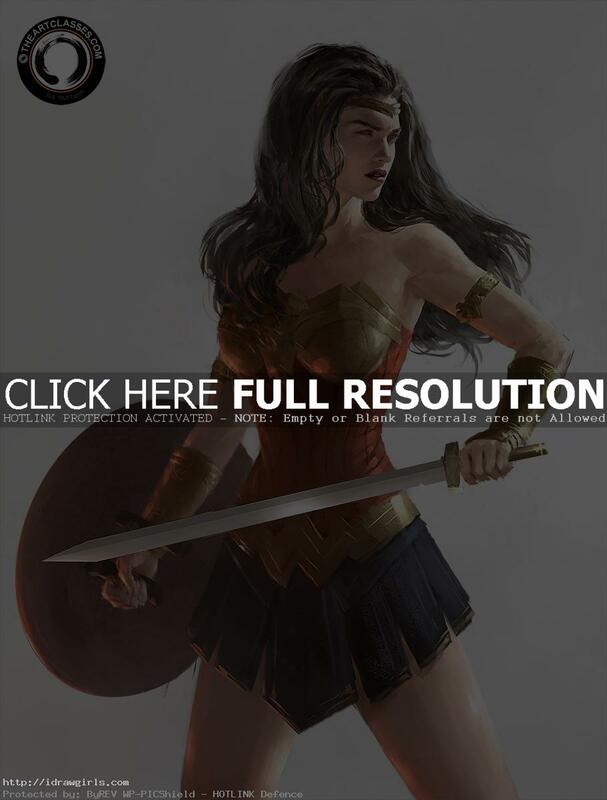 This video shows you how to color Wonder Woman. welcome totheArtClasses.com today I am going to show you how I paint Wonder Women or how to color and Wonder Woman so this is the final with no simple white grey background and this is actually what I tender to look with this background I can assign a light source that you know what it actually coming from evike opinion on a white background. Spain a little bit more time trying to make our stylized first take her little bit further so make it a little more realistic but if you notice the body the proportion they are still pretty much the same and the lighting basically use the lighting that I used from the style. processes to say all right well let’s get started.